The unique T-bolt design, noted as being easier to turn than screws on a traditional stand, and a self-containing water reservoir are some of its attributes. 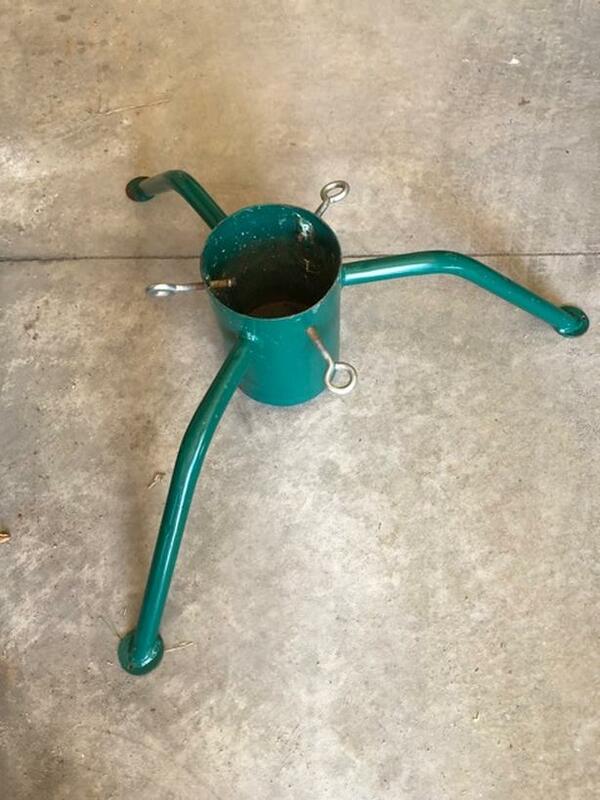 6" diameter stand, 16" leg support. 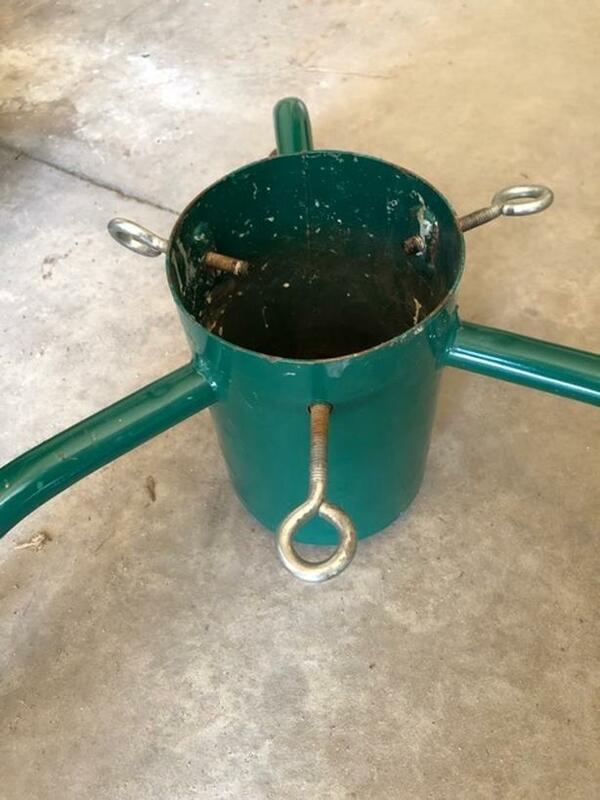 The 6" stand supports 6-7' trees, has a 2 quart water capacity and weighs 15 lbs.